What do you get if you're a YouTuber with WAY too much time on your hands? A rendition of Mark Ronson feat. 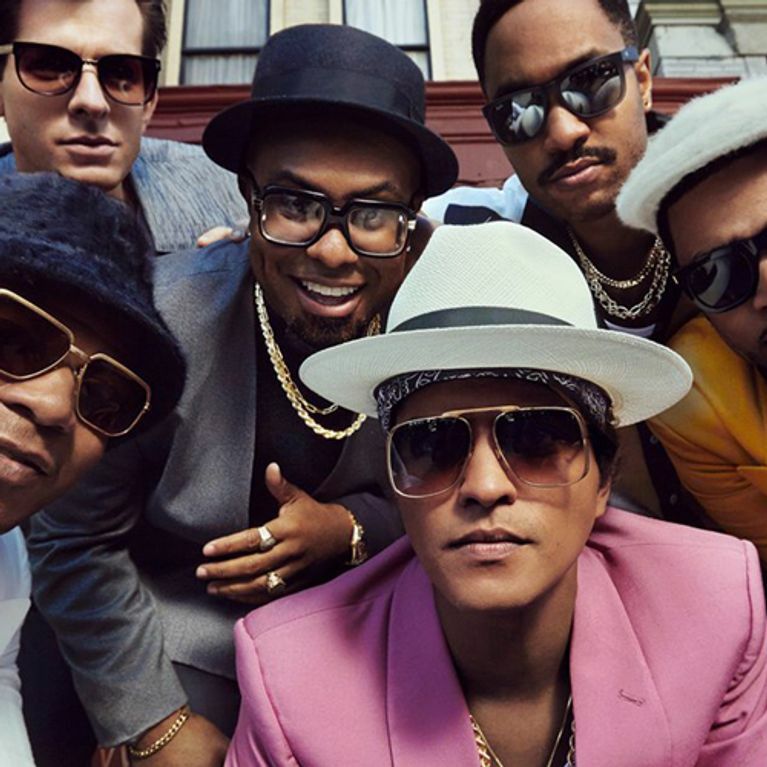 Bruno Mars' smash hit 'Uptown Funk' sang via 280 movies of course! According to the YouTuber in question, dondrapersayswhat, this vid took THREE MONTHS to make and honestly? We're not surprised. It's AWESOME. The original Uptown Funk is great. So are the many, many spoof videos (one of our personal favourite being the Voldemort rendition 'Dark Lord Funk'), but this one has to be up there with the greats. The sheer effort that went into this alone deserves applause! How many movies did you recognise? Tweet us @sofeminineUK!